ALN members Canaan Group, representing Canada and Alexander Global Logistics (AGL), representing Germany, successfully completed the transport of this Genie Z80/60 80′ Articulated Diesel Boom Man Lift and JLG 1350SJP Ultra Series Telescopic Boom Lift from Nisku, AB Canada to Mersin, Turkey. The Canaan/AGL teams successfully followed the full scope of work, including loading of cargo, pre-carriage, handling, documentation, customs clearance, port operations and sea freight from Halifax, Canada via Antwerp, Belgium ultimately to Mersin, Turkey. 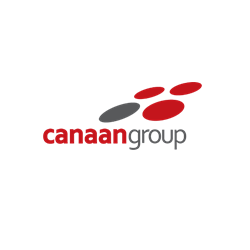 Canaan Group and Alexander Global Logistics GmbH (only for ALN members).